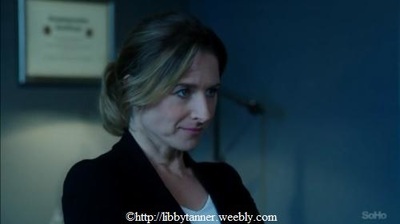 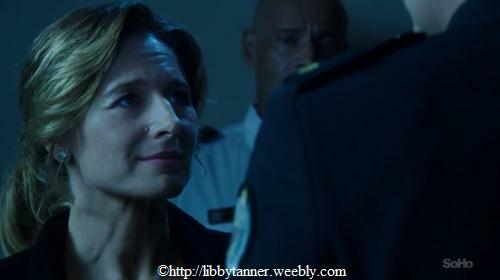 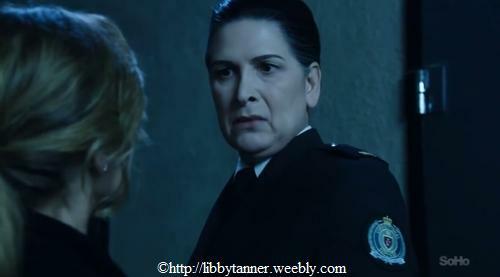 Libby Tanner appears in season 3 as Bridget Westfall, Wentworth’s new psychologist. 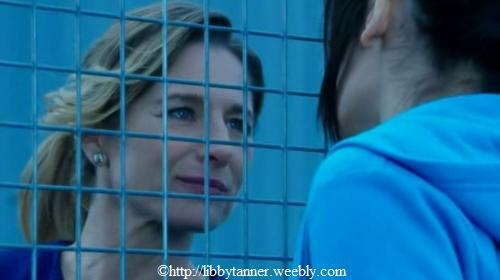 During the season we can see emerging an intense relationship between her and Franky Doyle, an inmate. Find below screen shots and details. 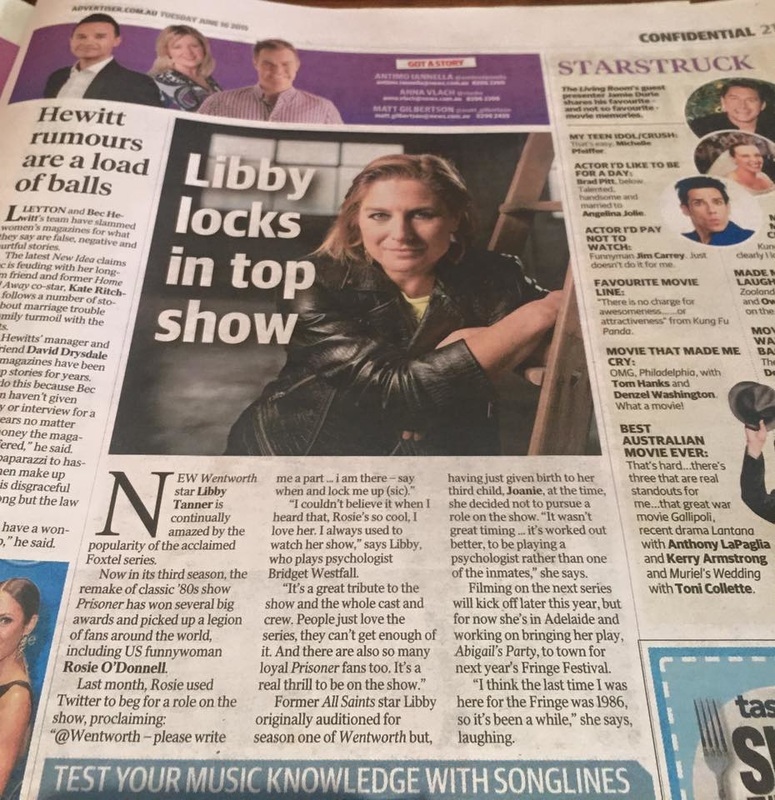 Foxtel confirmed she will be in Season 4 (2016). Episode 3 : "Knives Out"
Episode 4 : "Righteous Acts"
Episode 7 : "The Long Game"
And the final is just great... but the picture contains spoiler so if you want to see it click here !